Asset management comes down to having the right plant floor technology — sensors — for your machines and work cells, but also having the right processes from a management point of view. 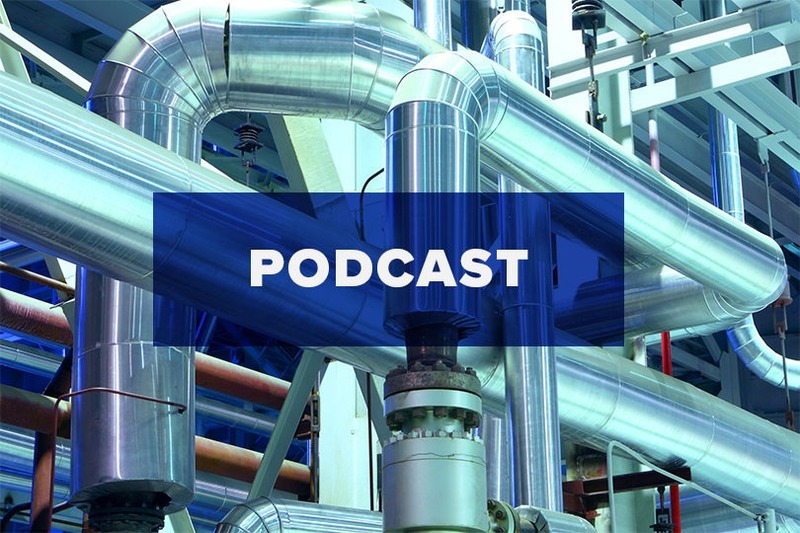 That’s what ISO 55000 is all about and James Reyes-Picknell, the principal consultant at Conscious Asset talks with James Kovacevic about this subject on this podcast, above, “An Asset Management Discussion with James Reyes-Picknell, Part 2,”— about 20 minutes. Topics discussed include materials management, decision making, cross-functional activities and change management. The first part of the discussion can be found here. Enjoy.